You can never have enough cheesy chili dips. This one is different because cream cheese, cheddar cheese, and canned chili make up the base for this snack time favorite. 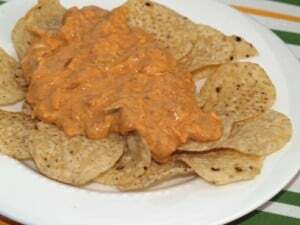 Cheesy Chili Dip is the perfect dish for Superbowl or other special games. 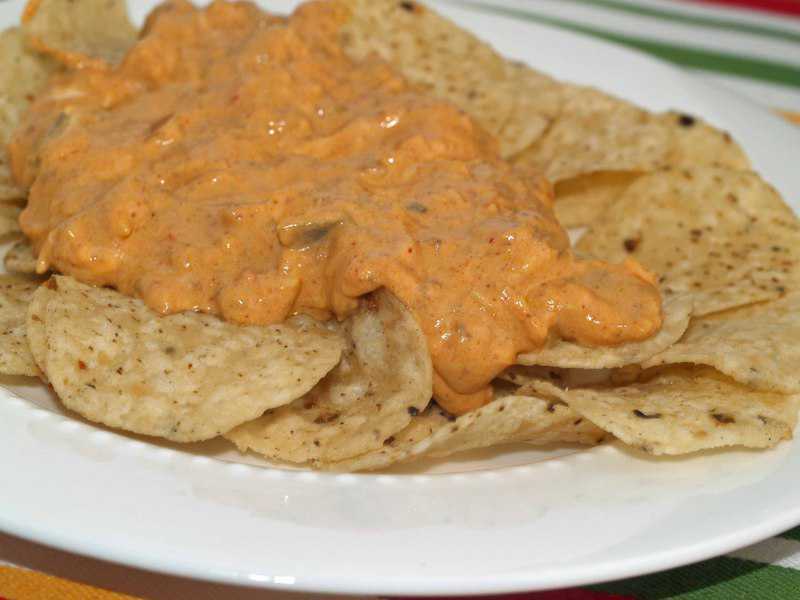 This cheesy chili dip is perfect for your next tailgating party. Simple to make, and it add shredded cheddar cheese to the canned chili. Cream cheese makes the dip smooth and creamy. Add your favorite corn chips and you have a wonderful snack! Cheesy chili dip is perfect for a party. Preheat oven to 350 degrees. Spread cream cheese in the bottom of an 8x10 inch pan. Layer chili on top of the cream cheese and top off with Cheddar cheese. Bake for 10 minutes or until the cheese has melted. Serve with tortilla chips. Please note the type of chili used should be canned chili, like Hormel, or Wolf brand, or perhaps your own home made chili con carne.